Intel preparing Core i7 7740K, a response to AMD Ryzen 7 1800X? 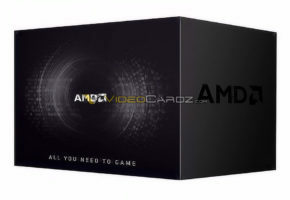 Canard PC Hardware, a French magazine, which became quite popular for Ryzen-related rumors over the past few months, have just released a new story. 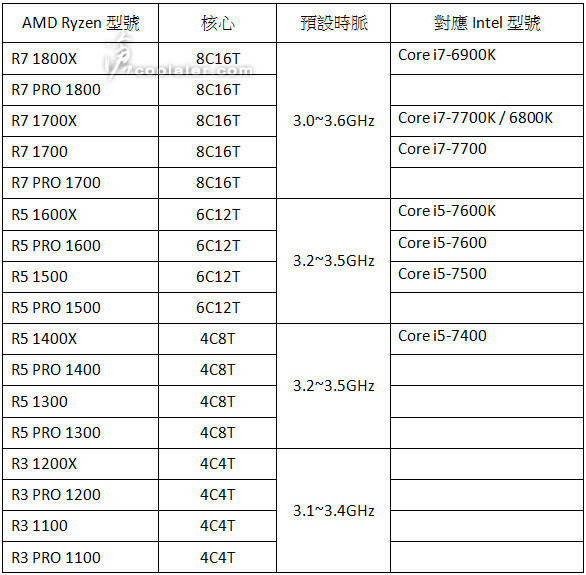 According to their publication, Intel is working on a new processor, slightly overclocked version of i7 7700K, which should be considered as Intel’s response to Ryzen. 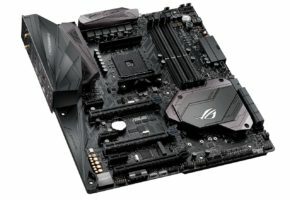 The new part would factory-clocked at 4300 MHz (100 MHz above i7 7700K), with higher TDP at 100W (vs 91W on 7700K). The boost frequency is not known at this time. Intel is allegedly also working on faster i5 7600K processor named Core i5 7640K. This CPU would be ‘overclocked’ by 200 MHz to 4.0 GHz base frequency. The first rumor was that i5 7640K would feature hyper-threading, something that is usually unavailable for i5 CPUs, but CPC later added a clarification that this feature is not yet confirmed to be present on the new processor. 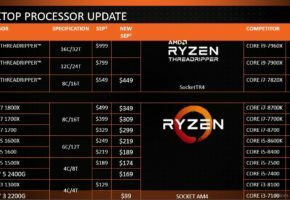 You might have seen this list supposedly showing a full lineup of Ryzen CPU names. As much as I would like to say that the list was fake, there is nothing that would suggest otherwise. In fact, I can already tell you that Ryzen CPUs are already being detected with their ‘real’ names. 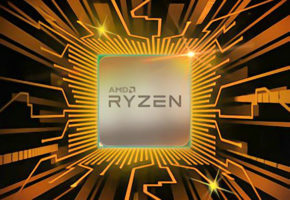 So far we have seen two Ryzen 7 CPUs which are 1800X and 1700X. 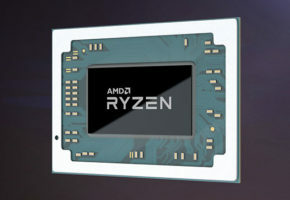 The only difference from the leak is the R7 moniker is being shown as Ryzen 7. I’m not sure why ‘eight-core processor’ is not shown as ‘octa-core’ though. 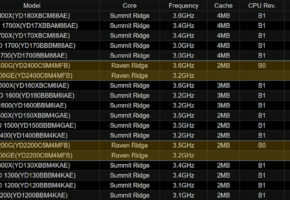 Of course, we will keep you updated once more CPUs show their full, and hopefully final, names.